Clean Truck with all Power Options and Premium Wheels! 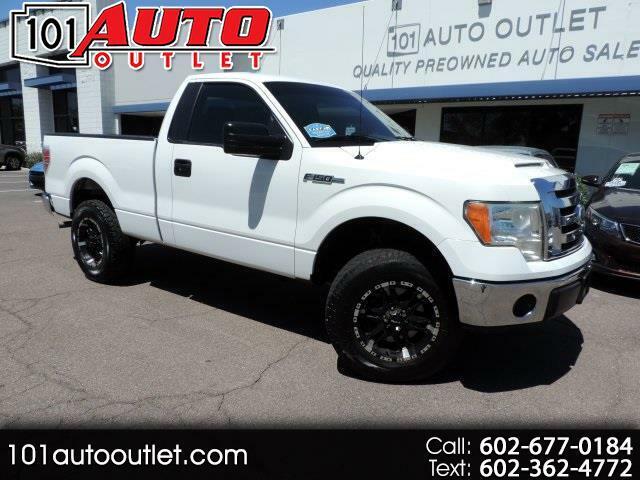 Clean Truck with all Power Options and Premium Wheels!, 3.7L V6 FFV, 6-Speed Automatic Electronic, ABS brakes, Compass, Electronic Stability Control, Illuminated entry, Low tire pressure warning, Remote keyless entry, Traction control. RWD Odometer is 7459 miles below market average!